A youth charity and an arts organisation? 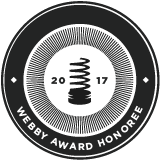 Journalist and music fan Rahul Verma takes a look at the past 10 years examining how this balance has been struck. What’s the purpose of a flagship arts venue in the 21st century? With such a big question it’s difficult to know where to begin. However, since reopening in 2006, the Roundhouse is showing the way. The former railway engine repair shed is known for world class live music and eye-popping shows, while beneath the very floor that many of us have danced away on, a very different kind of magic is conjured. This is where the Roundhouse Trust and Torquil Norman CBE’s vision of the Roundhouse as a ‘space to create’ for 11-25-year-olds – particularly marginalised young people – has unfolded in its state of the art music studios, radio studios, rehearsal rooms and workshop spaces. By day and especially during school holidays, the Paul Hamlyn Roundhouse Studios fizz with young Londoners learning, creating and forging friendships. In the last decade these studios have engaged 30,000 young people in the myriad media, music and performing arts projects, which are all the more vital in this era of austerity and swingeing cuts to youth services. The Roundhouse Rising festival is an annual highlight – young people take over the building and the talent honed in the Roundhouse Studios graces the main stage alongside a programme of talks, panels and workshops. It’s this understanding of the symbiosis between the dazzling shows that we, the public, pay to see at the Roundhouse (and elsewhere), and the absolute responsibility to nourish young talent that is the foundation upon which the Roundhouse has been rebuilt. The importance of this connection is also reflected in the Roundhouse Studios being partly funded by ticket sales: it’s comforting to know if you’ve bought tickets for a gig or show at the Roundhouse in the last decade, you’ve been watering the grassroots. The Roundhouse is not just a pretty place for gigs, offering an unrivalled intimate experience – perhaps through the togetherness the structure encourages by ‘gathering round’ – but also a flexible, adaptable space hosting avant-garde performances and productions. Artistic highlights from the last decade have been gathered here [hyperlink] including soul sensation D’Angelo’s triumphant comeback (2015) after 14 years, or Grammy winner Imogen Heap’s Reverb season (2014) exploring new frontiers in music and technology, or filmmaker Penny Woolcock’s immersive installation Utopia (2015) reflecting on young people, inequality and disenfranchisement in cities. As an arts and culture journalist, and paying punter, my highlight montage begins with taking my parents to see Tim Supple’s A Midsummer Night’s Dream (2007) by a company of actors from India and Sri Lanka, deploying seven languages and jaw-dropping aerial acrobatics to descend from the magnificent dome and literally suspend disbelief. In March 2009, I saw rapper Q-Tip, the front man of revered funky hip hop crew A Tribe Called Quest make his first UK appearance in 14 years (like D’Angelo, spooky). The fluency with which the Brooklyn rapper – and a super tight band – glided between sprightly hip hop, gutter funk, space jazz, swampy soul and spiky rock ’n’ roll, and the image of Q-Tip on top of a speaker stack conducting an audience singalong, are crystal clear memories. I can still feel the frisson in the air from February 2010 at RedBull’s first ever Culture Clash, a gladiatorial celebration of Jamaican soundsystem culture and its contemporary British iterations that saw four heavyweight sound-systems (Goldie’s Metalheadz, dubstep pioneers Digital Mystikz, reggae label Trojan and Jazzie B’s Soul II Soul) ‘clashing’ with the audience declaring the ‘king of the dance’, through ‘making some noise’ to put it mildly. This couldn’t have contrasted more sharply with the hushed, awe that fell over a seated audience completely absorbed by a live reprisal of Kid Koala’s tender graphic novel, Nuphonia Must Fall, about a bumbling robot falling in love. Brought to life by the nimble handwork of puppeteers using a dollhouse-sized set – it was filmed and broadcast on a large screen overhead – and scored by Kid Koala on a pair of turntables, and a string quartet. A fitting place to conclude is the heady Fuerzabruta in 2013 – Argentinian troupe De La Guarda’s show is collision of aerial acrobatics, theatre, rave and carnival – particularly as I vividly recall my sister raving about De La Guarda’s residency at the Roundhouse in 1999. Fittingly, De La Guarda’s Fuerzabruta reopened the Roundhouse in 2006 and seven years later it had lost none of its mind-expanding, wow-factor. 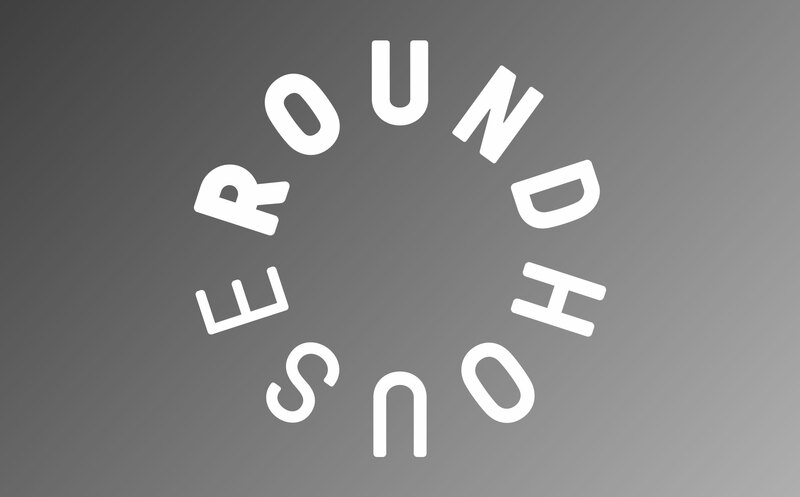 Clearly, since 2006 the Roundhouse has reimagined the role and remit of an arts venue in the 21st century.